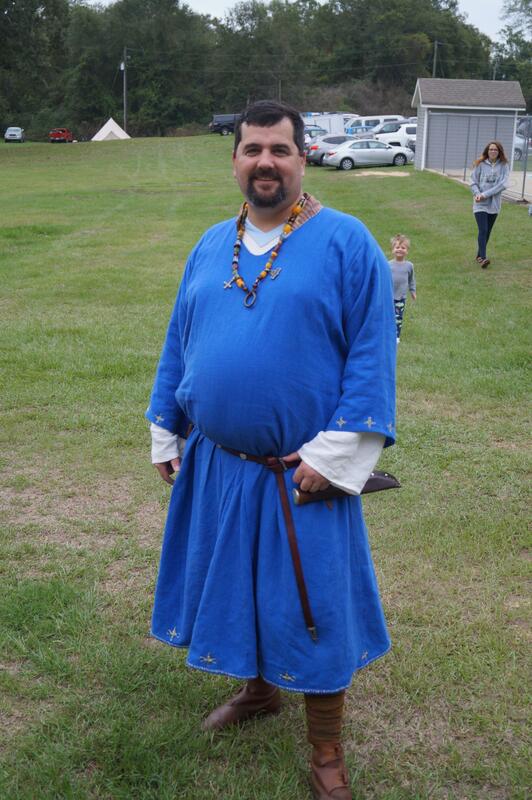 Almost a year ago, King James and Queen Joan of Gleann Abhann announced that Baron Gellir Gunnarson, one of my best friends, would be elevated to the Order of the Pelican, one of the highest honors in the SCA. Being me, I wanted to dress him. That started my Skjoldehamn project, which is thankfully coming near an end. The end will be at Kingdom A&S in September. At which point, poor Gellir will get to take the dang thing home with him. Not that I did not love playing dress-up, but this simple tunic has taken so many hours that I now hate this shade of blue, which was once my favorite! 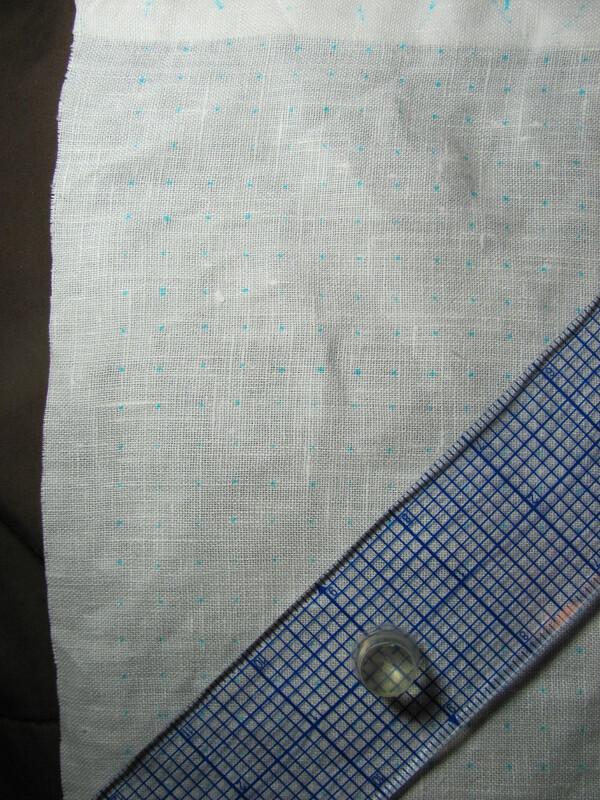 Granted, I am a slow seamstress, but the main issue was making this tunic entirely authentic to the Skjoldehamn find, including the itty bitty stitches they used in the seams. 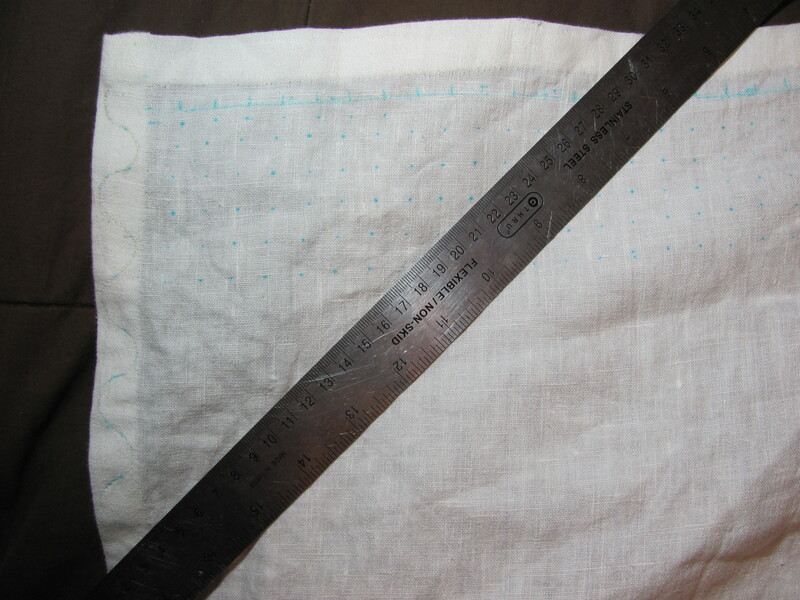 Not realizing how tall my friend is (in my head all people are either shorter than me, taller than me or way taller than me), I had not realized how many linear yards of internal seams there would be. Since I don’t even research half-assedly, I also translated enough research on the Skjoldehamn find to use as a masters degree dissertation! Be prepared to be overwhelmed with as many aspects of the Skjoldehamn find as you can imagine. Why my fascination with the outfit from the Skjoldehamn find? Much of the background information on the find itself and the clothing is not in English, but in Norwegian. Most of what I now know and now find fascinating, I didn’t know when I first started researching it. The Skjoldehamn outfit initially appealed to me because it is one of the most complete Viking-age outfits that we have ever found. And that’s just the cloth items! The items individually are well enough preserved that there is a wealth of information to gain from them. Even with all of this, the clothing, until recently, the Skjoldehamn clothing was not well researched or documented. Why? I do not know for certain why this find has been ignored, but by the end of this journey I will share my thoughts on the subject. The body was discovered the same month as the first Viking-age clothing was found in Sweden – June 1936. This is 2 years before Agnes Geijer writes her definitive work on Viking-age textiles focusing on the Birka find, Die Textilfunde aus den Gräbern. Clothing and textiles, at this time in archaeology, were not considered important. Everyone focused on the weapons and artifacts. Skjoldehamn is located on the northern tip of Norway on the coast of the Norwegian Sea. Thanks to Google Maps, we can get an idea of how far north this place is. I’ve circle Skjoldehamn in red. 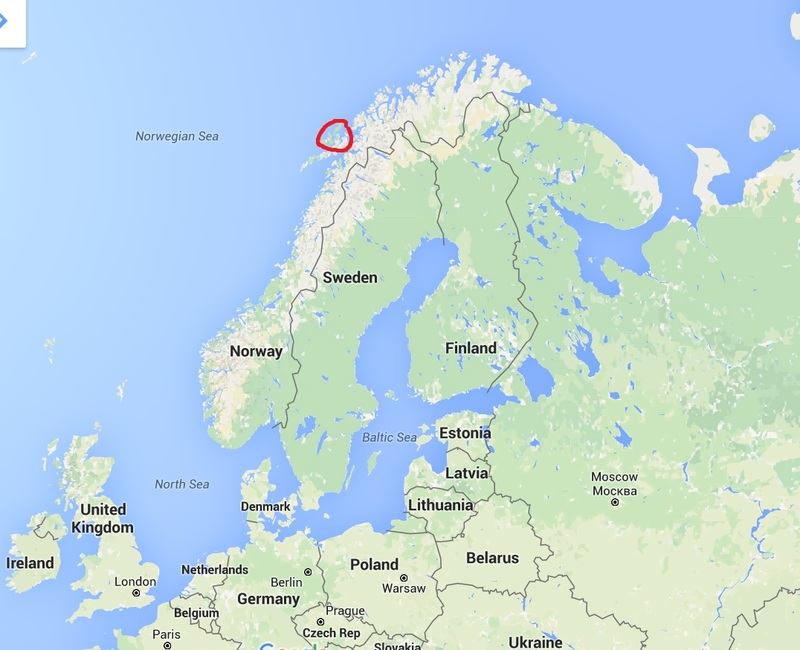 Skjoldehamn is located on the island of Andøya in the cluster circled. It is not a very pleasant place. Saying it is cold is an insult to cold places. For example, today here in Baton Rouge, Louisiana the high was 84°F, felt like it was 93, and it rained almost all day. Hot and rainy is typical southern Louisiana weather in June. 84°F for June is actually fairly cool, but I suspect that most places in the US are closer to the mid 70’s. The high in Skjoldehamn today was a whopping 45°F and felt like 39°F. It also rained there, but, while our low tonight will be 70°F, their low is 27°F and feeling like 5°F. 5°F!! In June!! That area of Norway is bleak, even for Norway, and under snow a good portion of the year, yet it does have a long history. Traces of a medieval road connect Skjoldehamn it to southern areas in Norway. Even back in the Viking-age, people traveled to this remote location. In the 1930’s, Skjoldehamn was a fairly sparsely populated farming village. It was old, but not as old as many other villages. The island of Andøya, where Skjoldehamn is located, does not have much lumber for burning. Most people burn bricks of peat for warmth. Peat is compacted partly decayed organic matter found in bogs or peatlands. Bogs are pretty common in northern Europe and burning peat is common too. Scotland is well known for its peat bricks, and it is the spring water filtering through the peat that gives Scotch its earthy flavor. That’s where I’m going to leave you today. Next I’ll tell you a nice bedtime story of why the find got so f’d up. I love wordpress! It has a stats page that lets you know things like how many hits, from what countries and what search terms and phrases they used to get there. Normally it’s things like “coif pattern,” “fillet and barbette,” “16th century Flemish dress,” and so on. This morning I found meißen adelheid in my search phrases box. What does it mean?!? I love bing translator, and normally it loves me. Not today. I dropped my phrase in the box, set it on auto-detect language and got back that it’s Germand and means “Meißen nobility heid.” Huh? Okay. I’ll try google translate. It gave me melancholy adelheid, which if said aloud sounds like a depressed flibberty-gibbit. Hmmm. That does describe me at times, but I still don’t think that’s right. I tried some others. Nothing intelligible came back. So, I tried translation sites from Germany. Sure, I can’t read them, but all you have to do is drop the phrase into the box, choose Deutschen – Englische and click whatever button is nearby. They certainly must be able to do a better job translating their own language. Turns out meißen is Meissen, a city in Germany. Adelheid is a name – a person’s name. She, Meißen Adelheid, was Ottokar I of Bohemia’s first wife and Queen way back in the late 12th century. One of the monuments I use to show 12th century headgear comes from Meissen. I’m not sure if it’s Adelheid, but at least the search term now makes sense. But now, because of this post, I may see it a-lot more often, although the poor person searching for her is not going to find much here. Terms . . . they make things more confusing than they should be, but that’s life. One of my first big “ah-ha” moments in research is that the word I may use for a specific thing is probably not the word that everyone else in the world uses. Be flexible when looking for something. For example, the majority of the world may call it a partlet, but if the best information on the net calls it a gollar, you’re never gonna find it by searching for partlet. There is a myth (probably perpetuated by those who don’t research) that since the computer age, finding information is as simple as typing a couple of words into google. This anecdote will definitely age me, but back in college before the internet, I remember standing in front of the massive cabinets of the card catalog at my university’s library, pulling out drawers three feet long, and trying to find books on some particular topic. Actually some of my fondest memories are digging through the card catalog for hours and hours. I still remember the way they smelled. But I digress. It would take hours and hours of sorting through topics and authors to find the books that might contain the bits of information I needed. Researching on the internet isn’t all that different. Sure, if you want some over-generalized, cursory information on a subject, it may take a few minutes. But if you want specifics and primary sources, it will take days. For some projects, I have spent more time researching than actually making the item. Now, that may be reflected in some of my scores, but I was pretty certain my research was solid. How does this relate to researching medieval and Renaissance clothing? Here’s a bit of advice. When labeling a piece of garb, it’s best to be specific, but not term specific. When writing the documentation for this dress I’m currently researching if/when I enter it into an SCA A&S I would call it a “15th Century Northern European Fitted Gown.” That is a pretty specific title, right? However, I would not call it a cotehardie or cotte or cote or kirtle. Yes, those are specific terms, but those terms are very loaded and mean different things to different people, in different languages and in different contexts. Yet, try researching or googling “15th Century Northern European Fitted Gown” and see how much you find. You may only find my blog and not much else that’s relevant. Thus I not only have to use the term cotehardie, which makes me cringe a little each time, but I also have to seed my blog with the terms cotte, cote, kirtle, gown and dress. I write to share the information I find and the conclusions I reach. I write both to help educate others and to get feedback on what I think. If I don’t seed my blogs with those terms, no one would find these posts on that fitted dress. Cotehardie is a pretty contentious word for medieval garb. First of all, that word wasn’t used in period. Not only was it not used to describe what today we call a cotehardie, but it wasn’t used at all. It’s French in origin, meaning something like sturdy dress. I don’t know when it first popped up – I’m not that interested in the term. There is a chapter written on it in “Medieval Clothing and Textiles 4.” You can preview it in Google books here. Some of these mean “that” specific dress, and others simply mean dress or gown. 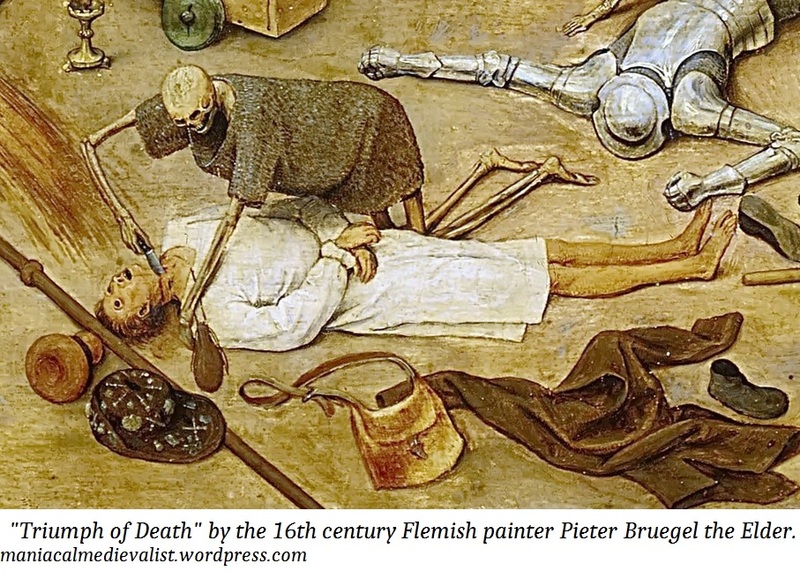 In my research I’ve learned to say “women’s clothing” and “15th century” in about a dozen languages. I could go on, but I think you get the point. Research isn’t always easy. Don’t look at it straight-on. Try looking at it in as many creative ways as you can. It might surprise you what you may find.